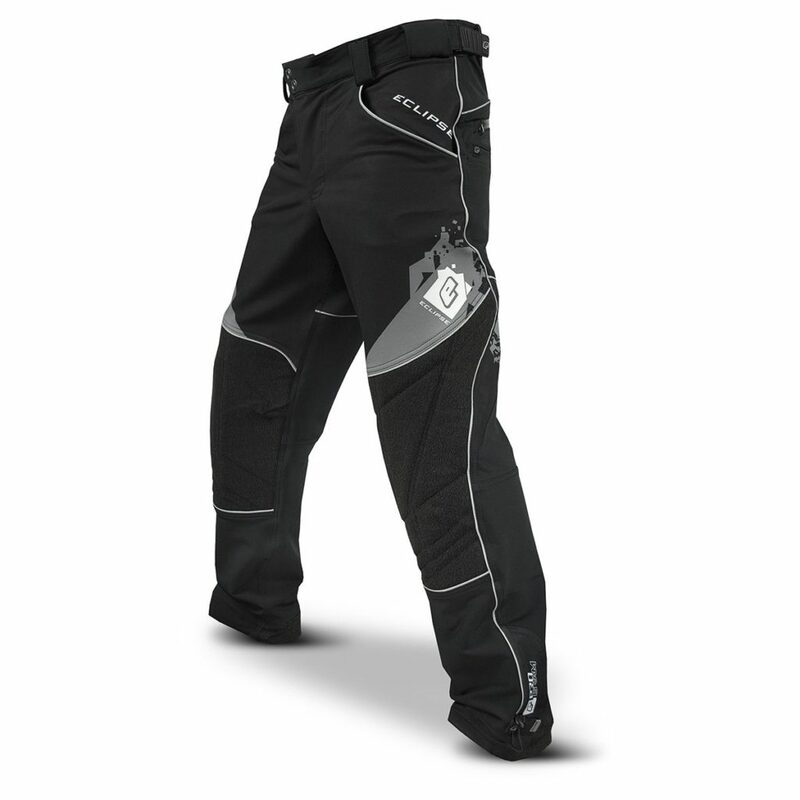 Why best paintball pants are so important? One of the most commonly asked question! Get ready for the next battle with the proper protective gear. Besides the protection, its also important to have comfort wearing the paintball apparel. 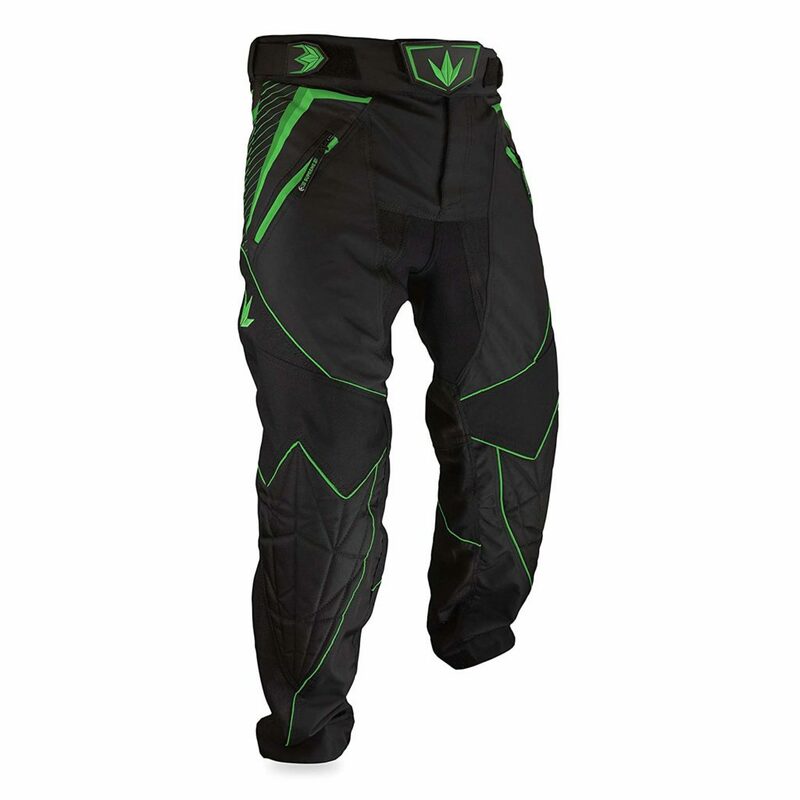 Click here to check out our top pick paintball pant on Amazon! Features, size, need and budget etc are the factors you need to consider. 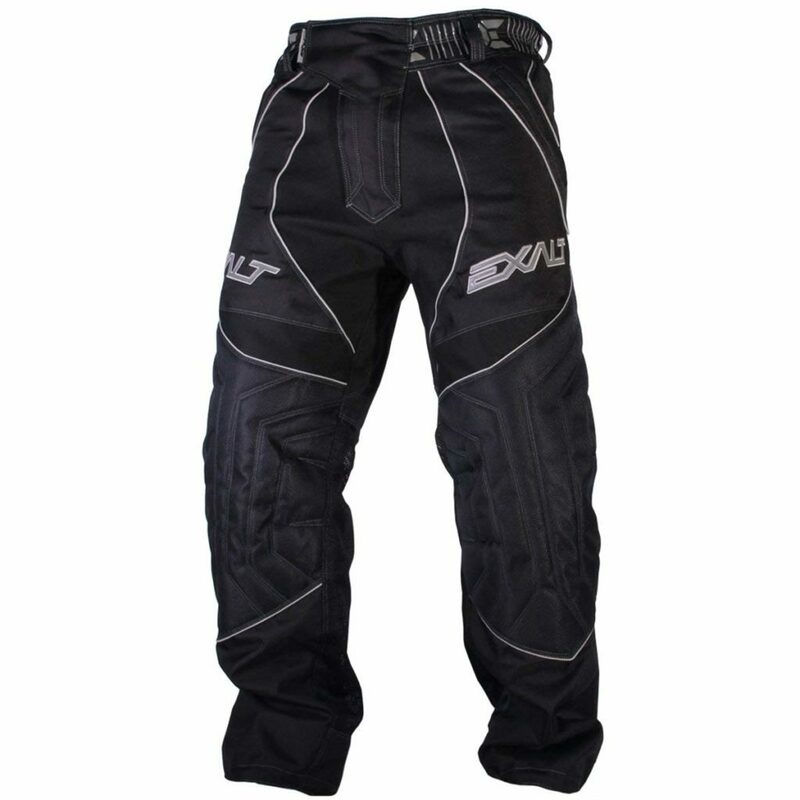 Exalt Paintball T4 Pants are extremely comfortable. Great fit. And doesn’t sag down once you tighten the draw strings. There is enough padding. These are breathable, so you won’t feel hot still the liner keeps you pretty warm in the cold season. There is enough room to wear sweatpants underneath. There are back pockets behind the legs. Great fitted paintball pants. You will be happy with your purchase. What size someone 5’10”, 160 lbs with 32 inch waist should order? Enough for me to protect from paintball shots? Yes, have enough padding in the knee area. Is it slim fit or baggy? Its actually in between! Not too baggy. Not too slim paintball pants. Yes. You can wash them. Cold wash recommended. No bleach. The HK Army Hardline Pro paintball pants are designed by pros and worn by pros! Perfect for comfort, style and durability. Size adjusters in waist and ankle cuff straps allows you to fit the pants in your shape. Stretch material over the knees prevents the pants from getting tugged down. Sizing is perfect. Totally recommended. Q: What size for a 30 waist with a 34 length person? Cool paintball pants to purchase. Bunker Kings V2 Supreme Paintball Pants are in most paintball players favourite list. Lightweight but not too light. Easy to adjust as everything is velcro. Velcro straps are strong enough and won’t come off while playing. Enough pockets with enough spaces. Have a detachable foam plate for the crotch area. This pants are awesome and not choosing them would be a great mistake! Q: Are these pants washable? A: Yes. Use cold water and then air dry. Q: What should I order if my waist is size 40? A: I would suggest 2XL. And anyone above 29 should Try Large. 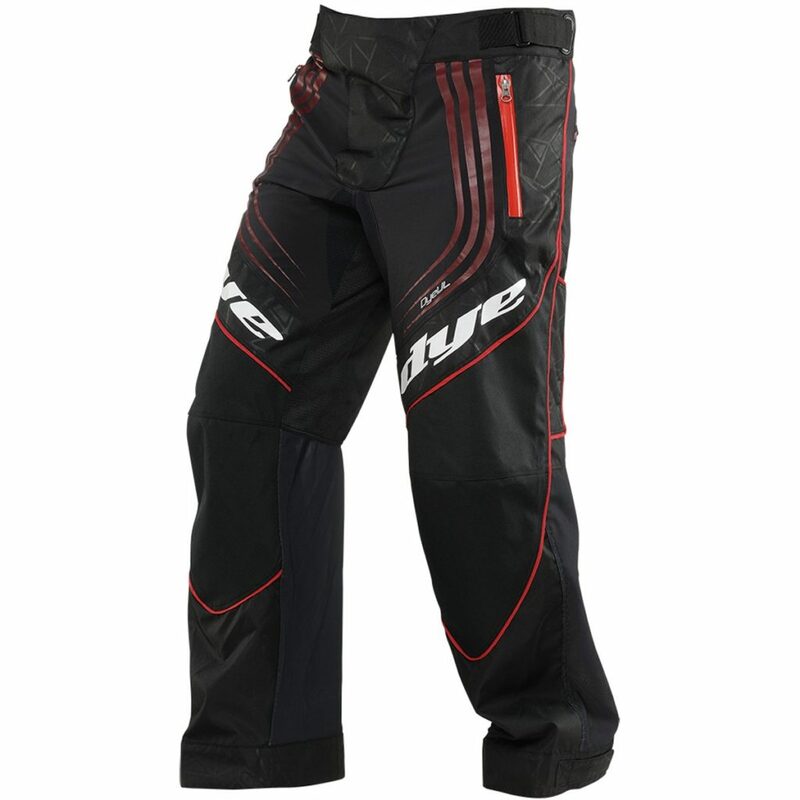 Dye Ultralite Paintball Jogger Pants are light, nice looking and hot feeling pants. Probably better than Eclipse pants. Adjustable yoke for the waist is really a good thing to tighten and fit better. As a paintball player you need breathability, flexibility, less bulkiness and speed. Dye Ultralike pants gives you everything you need. These are created with the athlete in mind. Its a perfect combination of style and durability as well as flexibility. You probably need to order 1 size up as Dye products usually run small. Overall great product and quality. Stay cool and perform better. 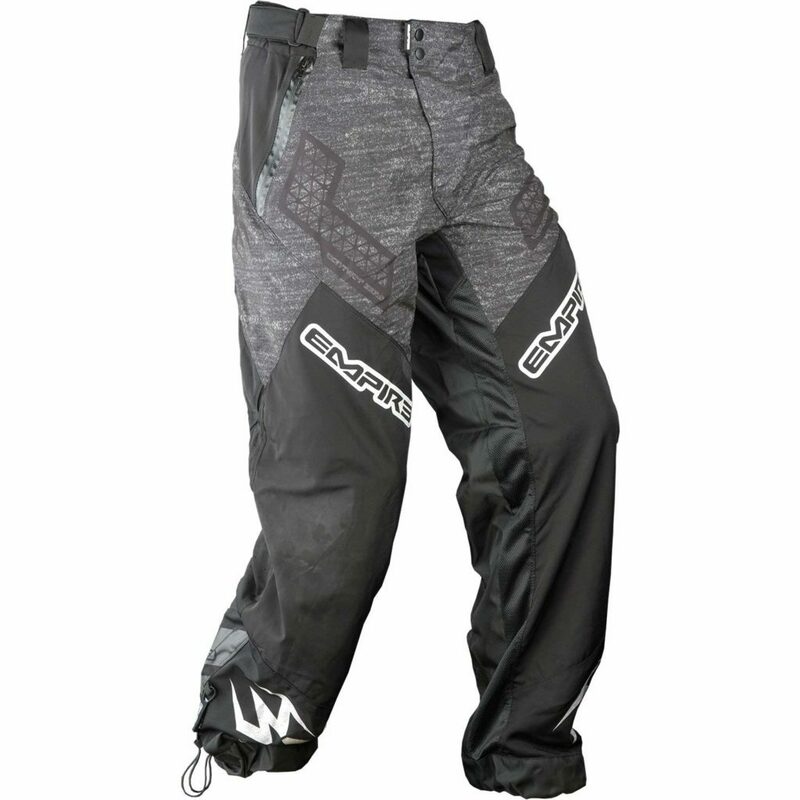 Empire F7 Contact Zero Paintball Pants are amazing. No fitting issue as you have adjustable straps on both sides. Q: What is the good size for waist 28, for waist 33 and for waist 38 ? A: Small, Large and X-Large respectively. Planet Eclipse Program Pants are good quality product. If you are looking for something that isn’t big and bulky as most of the paintball pants are then Planet Eclipse Program Pants are for you. 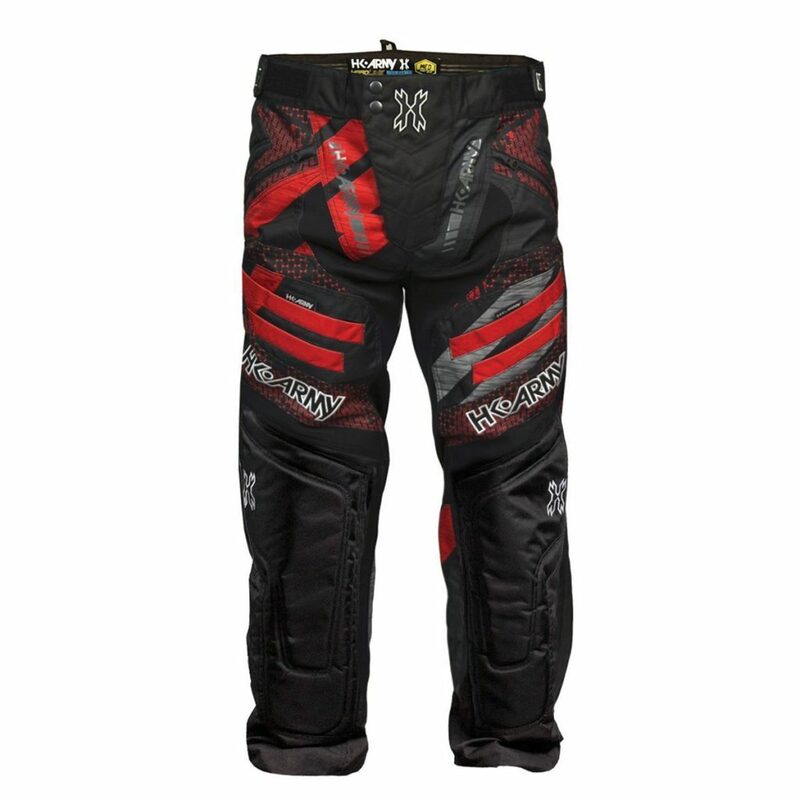 Expensive paintball pants normally have more padding and are heavy duty compared to the less expensive pants which are normally provide much less protection. 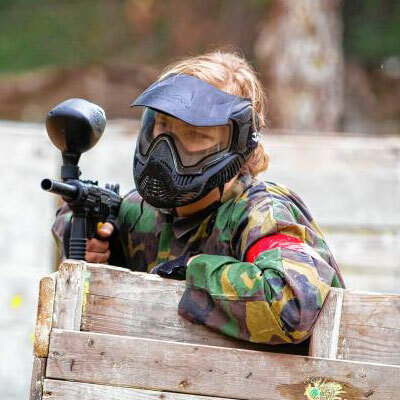 Definitely, best paintball pants wont improve your skills and make you a better paintball player but they will give you the comfort and as well as protect you in the battle field. Feel free to comment below if you have any question.